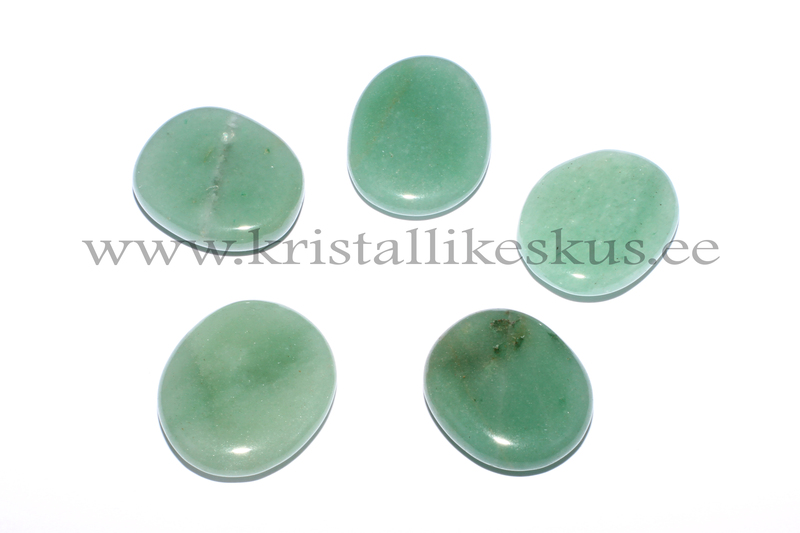 Green aventurine is universal healer on all levels – it heals the body, mind, soul and heart. 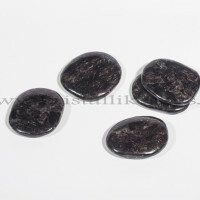 Very good stone to balance heart chakra, also all kinds of allergies – in that case wear constantly in contact with skin, at least for a month. 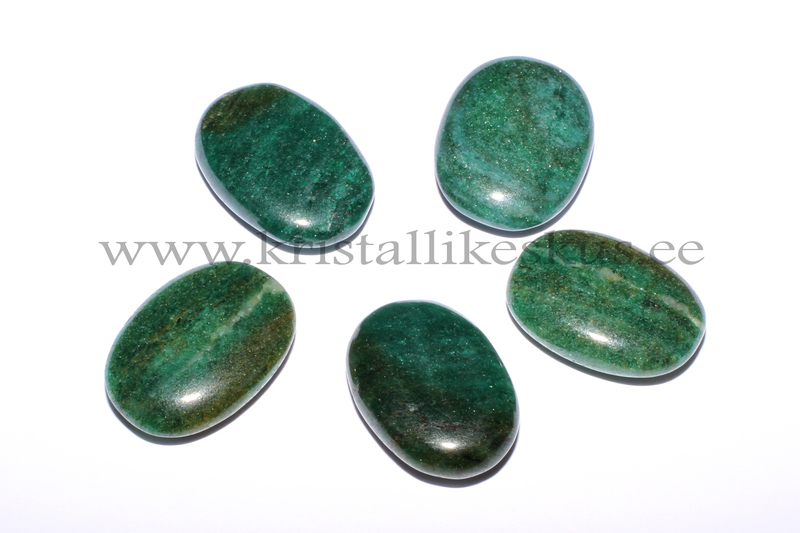 Aventurine is also on of the most powerful stones of abundance. 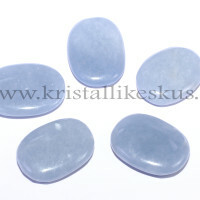 Carry in wallet or but it in the abundance corner at home (left back corner, looked at the doorway).